The hemp industry in Kentucky is growing, but it is facing problems due to misconceptions of how the product is used. The Kentucky Cannabis Company is a local business that has been forced to slow production because of the difficulty to overcome the stigma of cannabis in the business community. The company makes products out of Cannabidiol also known as CBD. There is nothing in CBD that can get you high, but there are several in the business community that think the hemp industry is blowing smoke. The company’s website says that CBD has been shown to help relieve pain, reduce inflammation and reduce the risk of artery blockage. They say it has also been shown to have benefits as an anti-epileptic, anti-spasmodic, anti-psychotic, and much more. As the company explains online, CBD is non-psychoactive, meaning it does not alter perception or consciousness. 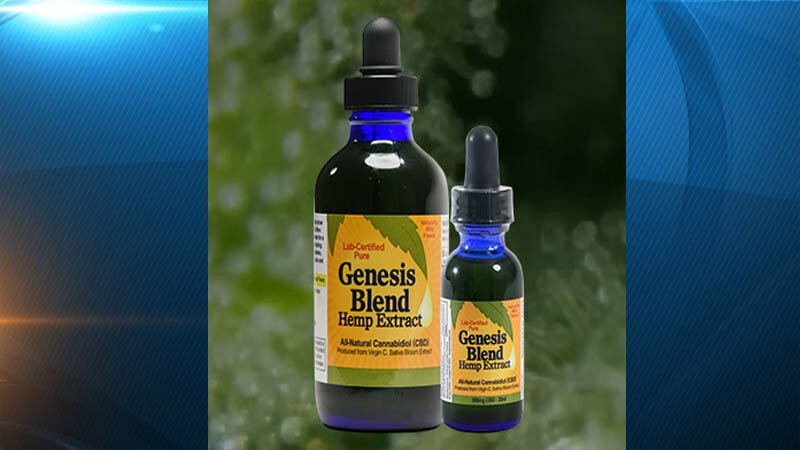 LEX 18’s Richard Essex spoke with Bill Polyniak, the man behind the Kentucky Cannabis Company. Polyniak is a straight-laced, stand-up businessman who stands behind his product. He grows a form of the cannabis plant that is rich in oil and while he can’t legally claim the oil has medicinal properties, there are plenty of people who believe it will relieve pain, lower blood sugar levels and treat seizures. Polyniak says that a small amount of cannabis oil twice a day has relieved his son’s epilepsy. On the Kentucky Cannabis Company’s website, you can see testimony after testimony from people saying that cannabis oil has helped them. Polyniak says that they are federally approved and they are one of the few federally approved companies to make this product. The oil is a natural hemp extract that is pesticide free. The extraction of the oil is a complicated process. First, the entire plant is ground up, and then the stems, leaves and stalk are put through a heating process. The exchange of hot and cold forces the oil from the plant. Polyniak uses butane to drive the reaction, if he can find someone to sell it to them. Despite the testimonies, and despite being federally approved and legal, the stigma of cannabis in the business community makes it difficult for Polyniak to be able to buy butane. Kentucky Cannabis Company is part of the Department of Agriculture’s Industrial Hemp Program. They are regulated by the federal government and they pay taxes like any other business. To learn more about the Kentucky Cannabis Company or buy their products, click here. Previous PostPrevious From Sen. Whitney Westerfield, 2017 Survey.